Have you booked to attend the COBIS Conference 2018 yet? 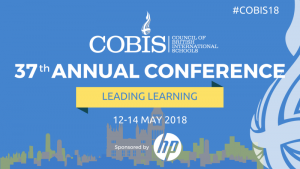 We are really excited to be attending the COBIS Conference 2018 on 12-14 May at InterContinental London O2 in Greenwich for the first time. 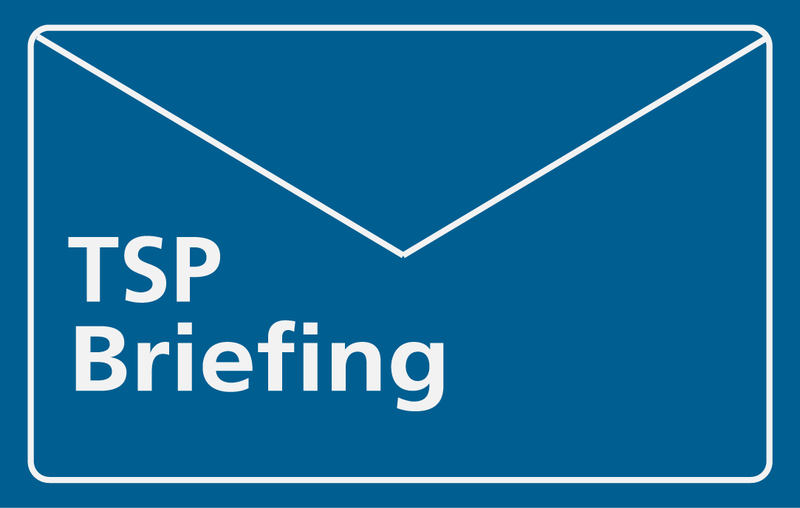 Above all, we are looking forward to meeting those of you who are attending and finding out about your schools and how we can support you with your SEN provision and leadership management. If you have never studied online before and want to see how it works, we will be able to show you our learning platform, Campus Online, at the conference so that you can understand why it was rated as Good or Very Good by 96% of our delegates in 2017. Please do come and see us at Stand 13 to find out more about how we can help you now and in the future. Real Training online courses including our new qualification for international SENCOs and aspiring SENCOs. Real Training face-to-face and bespoke courses. Real Psychology services available for international schools. Dyslexia Action courses for a wide range of support roles. The Dyslexia Guild membership benefits and options. Dyslexia Action Shop products and discounts. If you have a busy schedule planned and wish to spend 10 minutes resting your legs with us in a quiet corner of the conference, we would be happy to book an appointment with you in advance to ensure that we don’t miss each other. Please email Natalie Rowe on natalie.rowe@realgroup.co.uk to arrange this. Perhaps if you are staying a few extra days in London before or after the conference, you may fancy getting some fresh air with a walk along the river? If so, we would like to invite you to visit our office in Greenwich and meet some of the Real Group team. We’ll make sure we have some classic British summer refreshments waiting for you! To confirm your visit, please email Natalie Rowe on natalie.rowe@realgroup.co.uk.